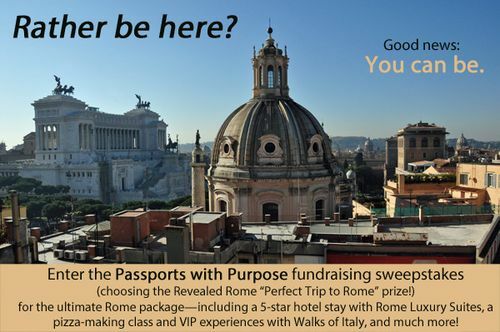 For the past eight years, Jason Spiehler has been a top name in the world of Rome walking tours, written up by both Rick Steves and the New York Times. Now, he’s started a company that focuses on offering tours by well-informed, passionate guides of Italy’s top sites. 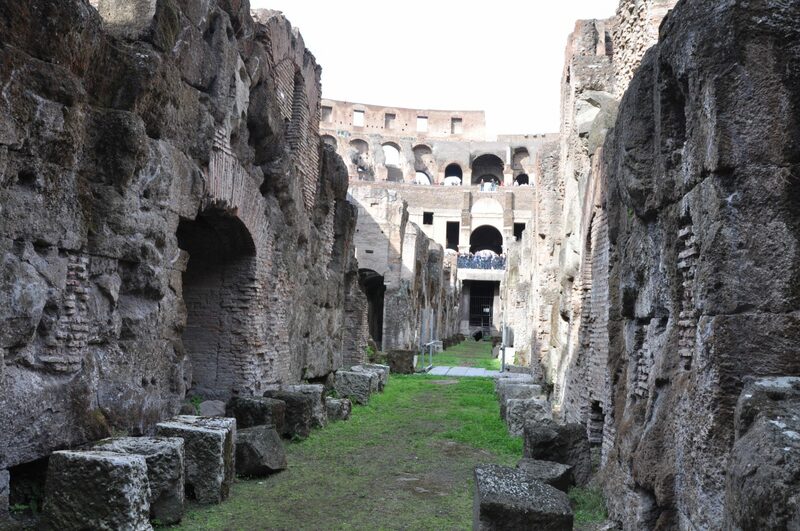 In Rome, that includes not just the Colosseum and St. Peter’s Basilica, but gems off the beaten path — like tours of the Galleria Borghese, the catacombs, and the city’s finest small churches. (Full disclosure: I work for this company. But hey, I think that means I know the quality of our guides and the work that’s put in pretty well, too!). The company just launched a website, www.walksofitaly.com, giving full information about all of the tours offered. 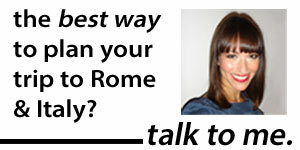 So far, they cover Rome, Florence, and Pompeii. One top seller is the “Pristine Sistine” tour, which takes visitors into the Sistine Chapel first thing in the morning, before the crowds arrive. Another neat feature: All of the private tours give you the option of having “add-ons,” like another half-hour on the Palatine Hill or in the Imperial Forums. Convinced your tour’s the right one? You can book immediately online. Still have questions? 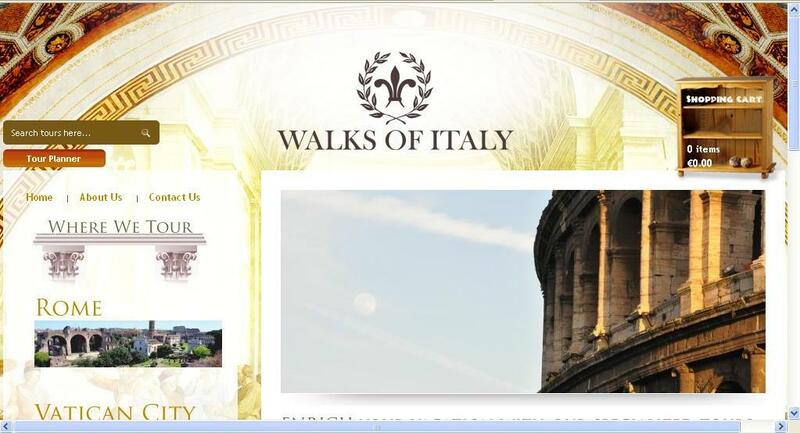 You can shoot the tour coordinator, Linda, an email at info@walksofitaly.com, call, or even Skype. Okay, enough plugging for one day. But seriously. Check out the website. I know I’m biased, but I still think it looks pretty good.